Verizon has finally announced that the OTA update for the Galaxy Note 4 is starting to roll out. The version number is N910VVRU1BOAF, and it will bring all the characteristic features that come with Lollipop. 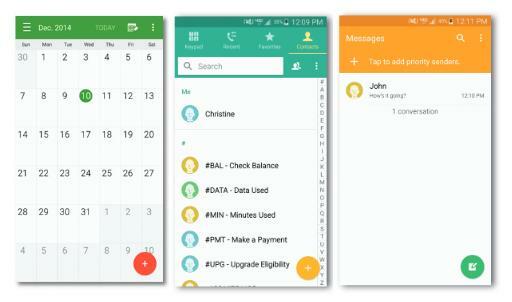 The update will bring Google’s Material Design to your Galaxy Note 4 in a much similar way that what we saw with the Galaxy S5. Now you will have Smart lock, Do Not Disturb mode, notifications on the lock screen and Advanced Calling 1.0 for VoLTE. In addition, Samsung also includes some improvement for the camera and the S Health widgets. Verizon posted the detailed list with all the changes that you can expect with the new software. • ‘Blocking mode’ removed (replaced with ‘Do not disturb’ feature). • Material design-inspired notifications have been implemented. • Floating action button (+) has been added in various applications to promote a specific action, such as adding a new event, adding a new contact, or composing a new message. The update is rolling out in waves, but if you don’t want to wait until the notification reaches your phone, just go to “Settings” and tap on “About Phone”. From there, go to “Software Updates” and “Check for Updates”. The update is pretty big, so be sure to use a Wi-Fi network and charge the battery before start the installation process. Once the phone is ready, it will automatically restart with the new Android 5.0 Lollipop. 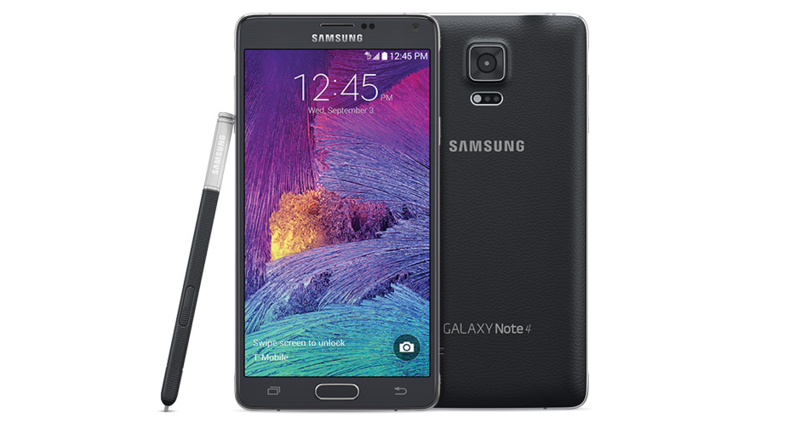 This entry was posted in News, updates, updates and tagged Android 5.0 Lollipop, Galaxy Note 4, OTA, SAMSUNG, update, Verizon. Bookmark the permalink.